This is a sponsored post for Kids in the Park and the Digital Parents Collective. 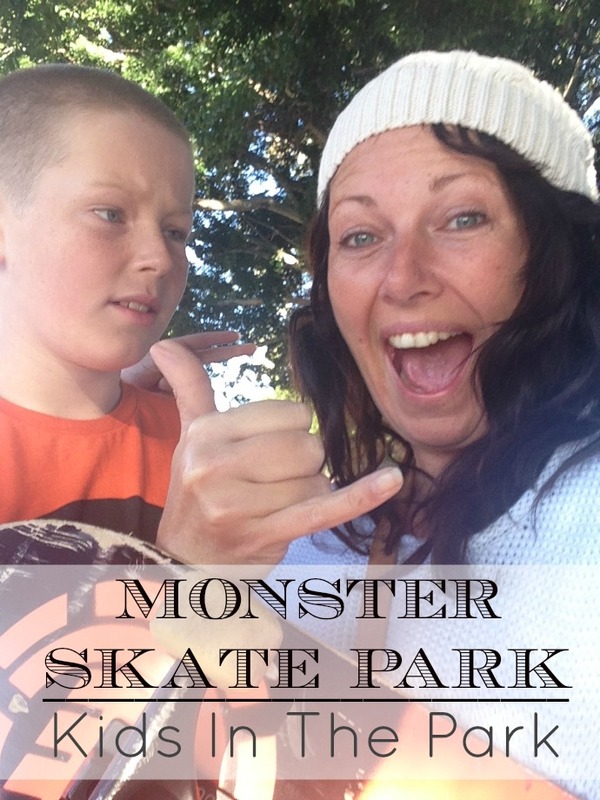 Still in shock my recent parenting debacle, I am in I am so going to make it up to you mode, and what better way to make it up to Flynn AND put some extra brownie points in the bank with my other boys than to take them to do something they really love - Skateboarding. 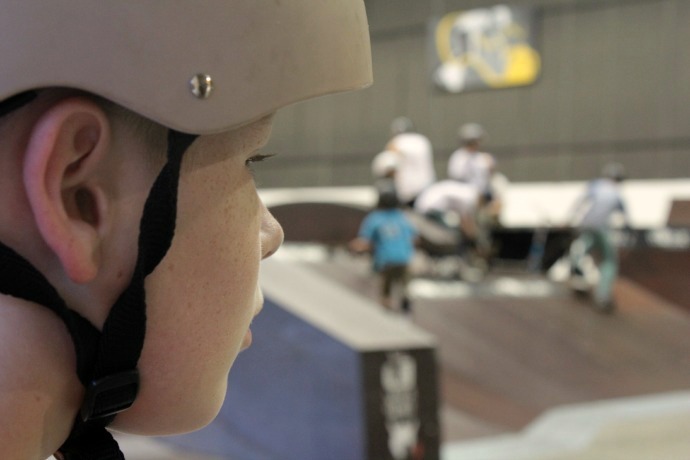 We had been invited by Kids in The Park to road test some of over 50 activities they have running these school holidays out at Sydney Olympic Park. You are seriously spoiled for choice when it comes to picking something to do and they cater for the Creative kids as much as they do the Adventurous and sporty ones. There is something to suit every budget including loads of totally free activities and GOOD Value options for $20 or less per person. You can check out the full list of activities here. But if you would like my advice, avoid the family all in brawl and just pick something fun and tell the kids that's where you are going. If you have diplomatic children who are happy to discuss, negotiate and ultimately agree - well then good luck to you and I just saw a pig fly past my window. 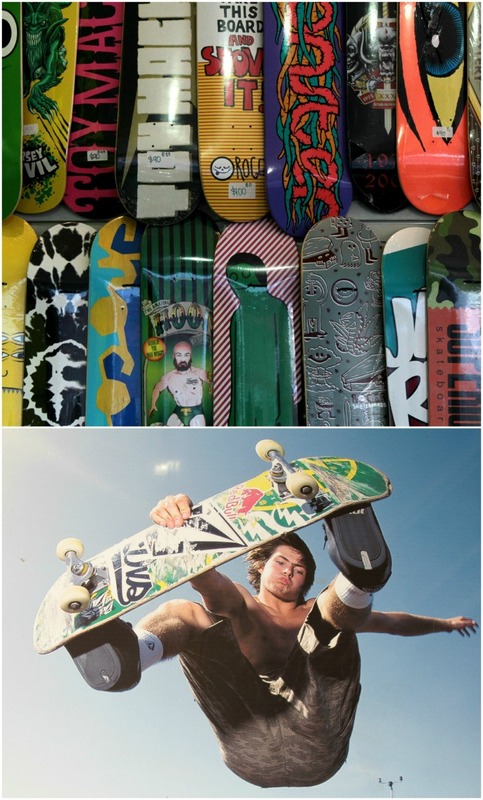 So if I am ever lucky enough to have options presented to me, I always tend to opt for the wear em out in the shortest amount of time choice and skateboarding does an awesome job of that. 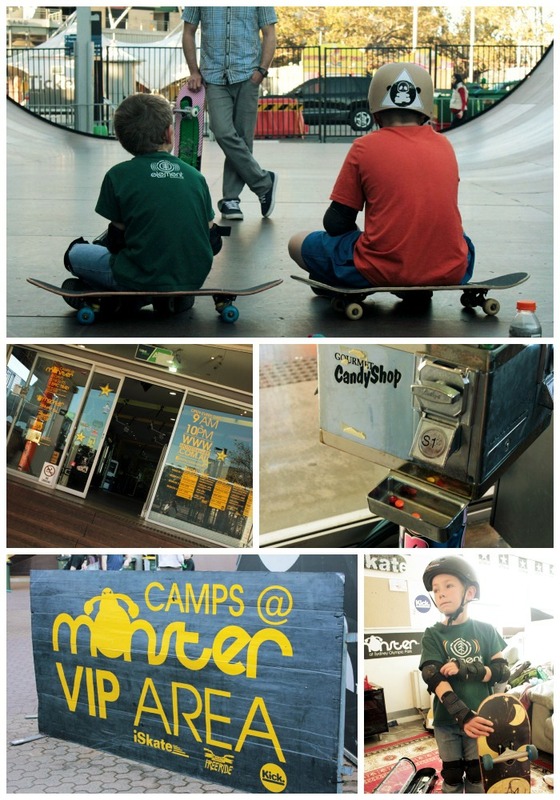 So with the decision made we headed off to Sydney Olympic Park for an afternoon Skateboard Camp at Monster Park. They cater for ages 6 -18 (of all ability) in these camps, and you can choose from full day, half day, multi day and residential camps. One of the kids currently in the residential camp is on his 8th stay, so clearly the rugrats enjoy it. 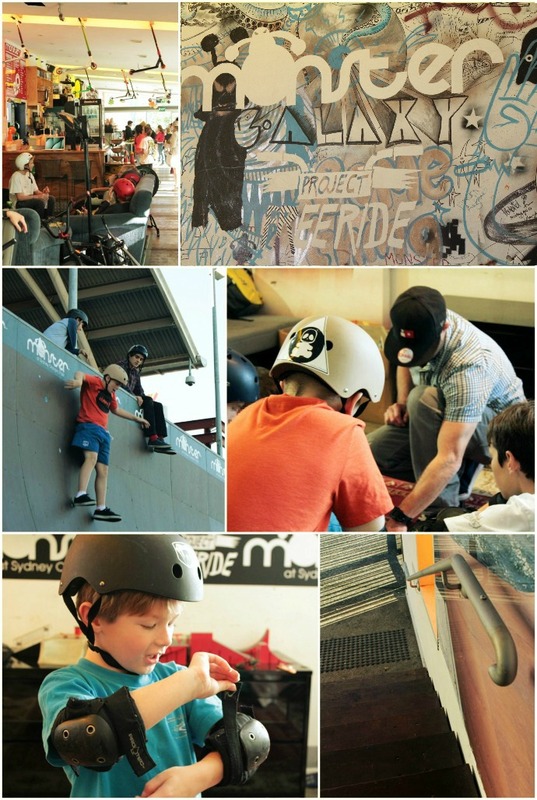 The coolest thing about this place in my opinion (and the boy's too) is the fact that your kids are skating alongside Olympic athletes and World Champions as well as BMX riders, boardriders and inline skaters of all ability. 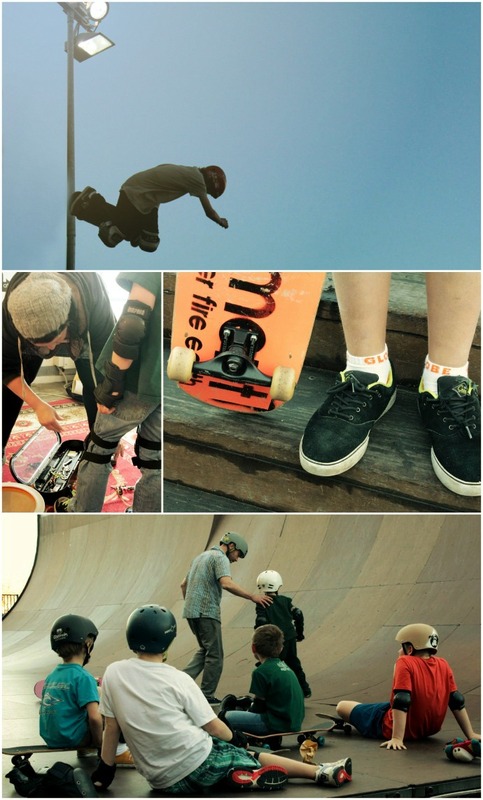 The pros and champions are keen to show the kids some tips and tricks and apparently that carries some pretty major street cred and is totally worthy of bragging rights when they get back to school. Now I had the best intentions of incorporating all the sick terminology I learnt while I was eavesdropping on the kids. Words like Filthy, yewwwwww, mono and epic come to mind, but apparently I am way too uncool to use these as clearly demonstrated by Kai's facials in the very first photo. Kids in the Park runs every day of the school holidays from now until Sunday the 14th July and as I mentioned there really is no need to spend any money, as there are heaps of free activities on offer. My boys are keen to try out the segways and explore the mangroves and the discovery trail, so that's another wear em out activity booked in for next week. For more information on all the activities on offer, you can go to kidsinthepark.com.au, sydneyolympicpark.com.au or call 02-9714-788. Sydney Olympic Park are on Facebook, Twitter and You Tube too so you can follow them to stay updated on what's going on out there. Win four tickets to Disney on Ice presents Princesses & Heroes: to enter go to www.kidsinthepark.com.au to WIN four tickets to Disney on Ice presents Princesses & Heroes plus a VIP goody bag (By entering you will receive email updates and offers on the Kids in the Park school holiday programs).